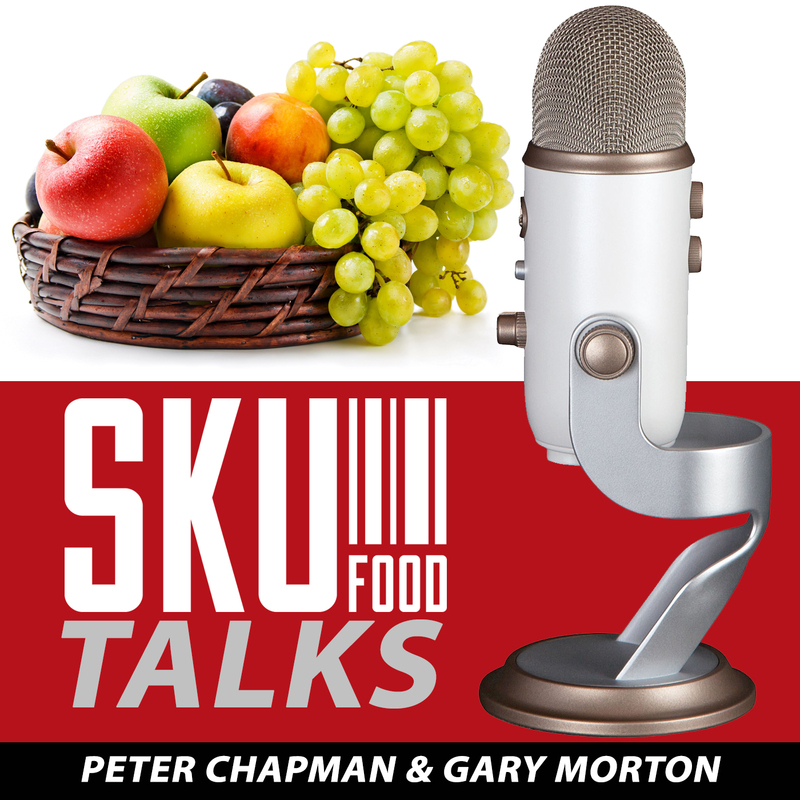 This episode of SKUFood Talks is with Peter McLaughlin. Peter has worked his entire career in the food industry. 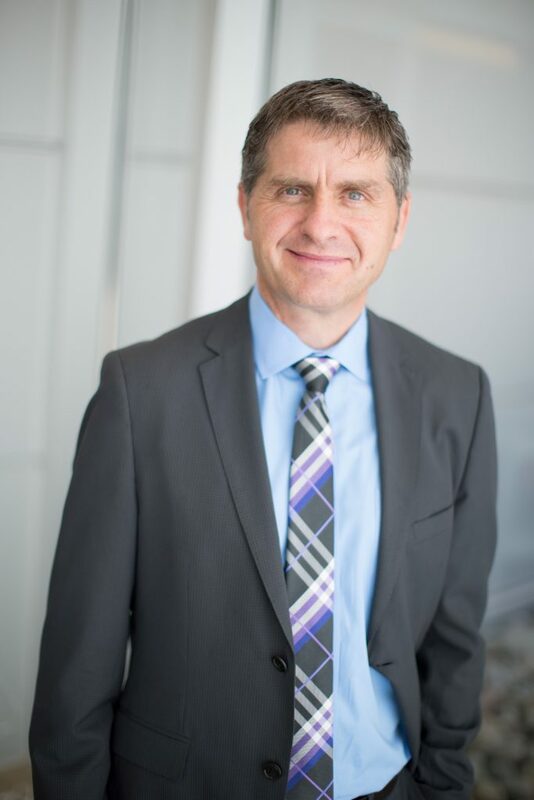 He worked through increasing roles at Loblaw Companies where he ultimately managed over $7,000,000,000 in revenue as President Emerging Business. Peter has had valuable experience on both sides of the desk, working recently as President Interbake division with Weston Foods. He has retuned to his roots in Prince Edward Island where he is operating Anne of Green Gables Chocolates, Moo Moo Grilled Cheesery and Lucky Fox Snack Co. Peter shares insights into the value of really understanding retailers and how it can make a difference to your results.